The In Between is a loud, hard hitting, and soulful power-trio from San Juan Capistrano, CA. On March 27th 2008 Jared Devore ends up at Tyler Marolf’s home studio to see if any magic might happen. Never having met before, the synergy and flow was unlike anything they had experienced before. The In Between was born that night. Bob Miller has since joined The In Between to play ye old thunder-stick to complete the line up. With the first album about to release and a 2nd well on its way the wheels are turning my friends. On their way to releasing their first album in November 2009, getting their material placed on the 4th episode of A&E’s “The Beast” with Patrick Swayze and playing shows all over Southern California, The In Between has gained loyal fans drawn to their honest perspective on life’s experiences from the darkest despair to true hope and triumph. Tyler Marolf, and Chris Bates bring a very powerful and unique sound all their own which defines The In Between and have plans to expand their discography in with a 2nd album. Guaranteed to blow your minds live or on their record we introduce you to the world according to The In Between. The wheels are turning. The wailing soulful guitar and piercing vocal stylings of Tyler Marolf harken listeners back to the essence of why people love great rock music. Playing with complete passion, the memorable licks and heart wrenching lyrics make Tyler truly one of the gifted ones! Tyler has been creating music since his early teens, performing and writing songs throughout. His virtuosity on multiple instruments has given him a unique “less is more” style that symbolizes his sound. Tyler has a knack for writing songs that resonate deep and cut to the heart and soul of The In Between’s powerful “nothing left to give” brand of rock music. Tyler also owns and operates the Los Rios Rock School in San Juan Capistrano where he teaches everything he knows to the kids and adults of the community. 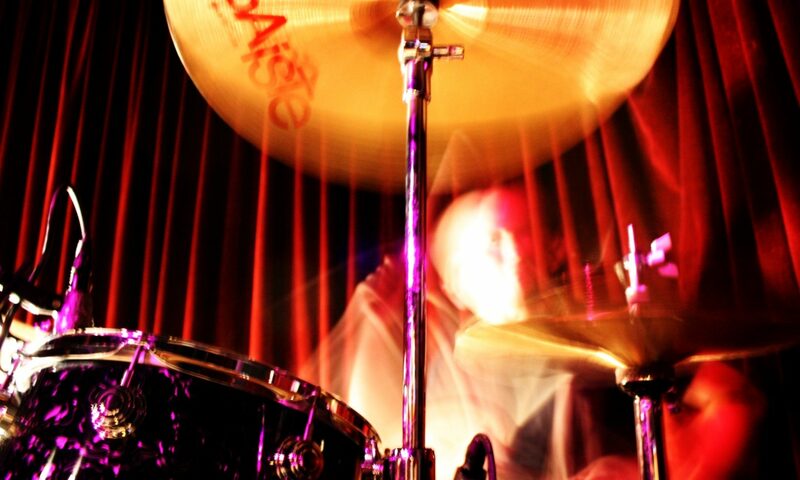 Hard hitting power mixed with deep driving bass drum grooves defines the unique style of drummer Chris Bates. Dynamically his playing shows a “music first” mentallity that deeply enhances the band’s sound. For over 20 years, Chris has been electrifying crowds with his over the top big style. He has played in many different bands over the years touring throughout California and performing in some of Hollywood’s most famed venues. As the percussive backbone to this power trio, Chris Bates brings a massive energy that helps The In Between stand out as a big, hard driving yet soulful force to be reckoned with.